Elliot for water is a search interface with its own start and result page. 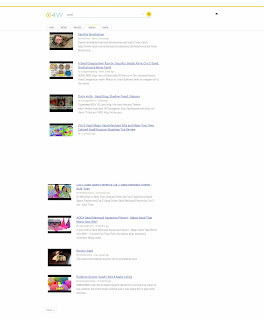 Currently the content comes from Yahoo, in the past Google was also used. Elliot for water markets itself as a green search engine that uses part of its turnover to provide drinking water in developing areas. Elliot for Water comes from the UK and was developed by Andrea Demichelis. 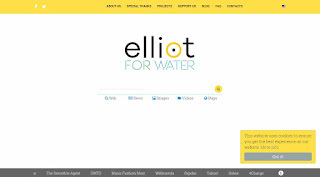 Elliot for Water is a search portal that offers a news, picture and video search in addition to the web search. The news search currently returns an error message, and the image and video search currently returns no results [February 2019].